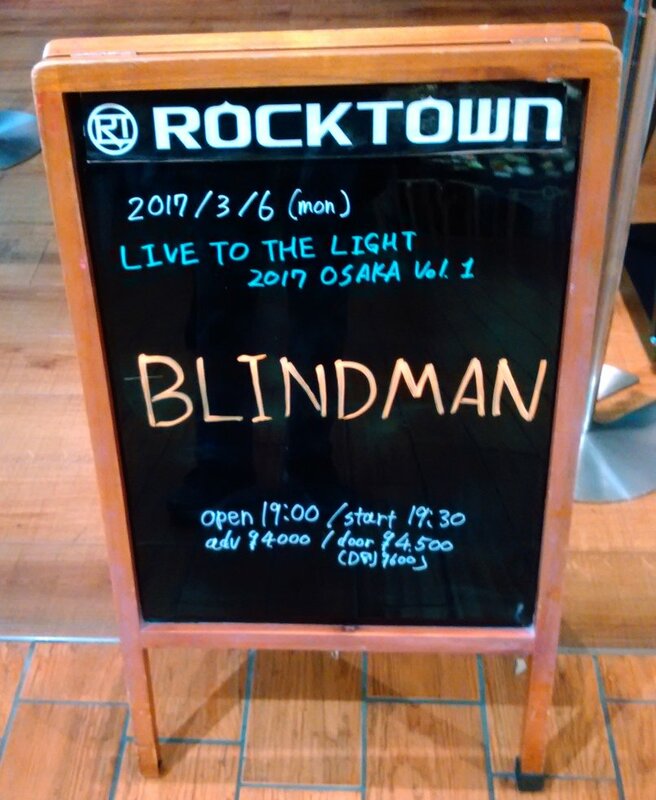 BLINDMAN's show was a blast. Consisting of all songs from the latest album "To The Light" as well as their classics, the show was full of energy, good melody and emotional vocals. 100% pure hard rock! !